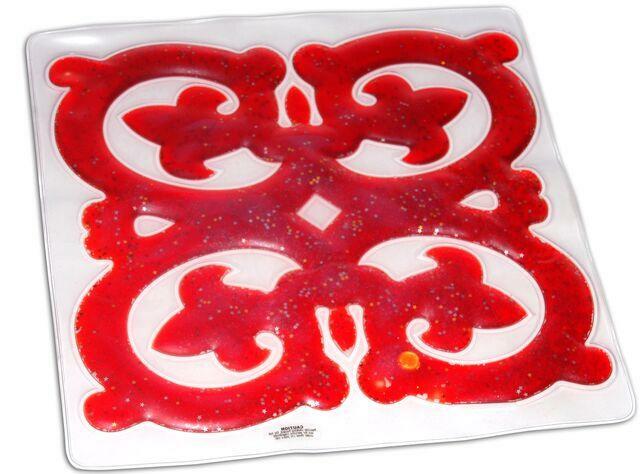 This touch responsive gel shape encourages manipulation for tactile and visual stimulation. The soothing water-based gel encourages hand activities for improving hand-eye coordination, finger strength, and dexterity. Can be used with Light Box. Easily wipes clean. Dimensions: L: 15" x W: 15"